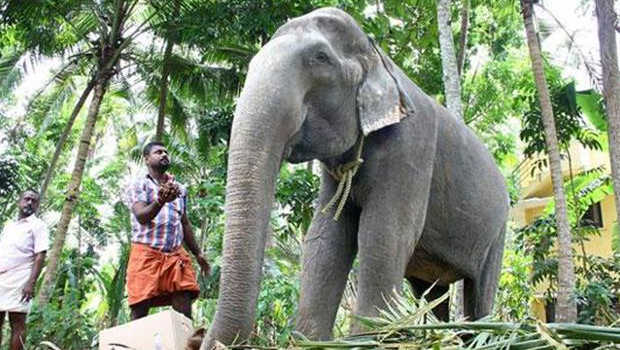 Dakshayani was given the title Gaja Muthassi or elephant granny. However, the current Guinness World Record holder for oldest elephant in captivity is Lin Wang, aged 86. How rude to put Elephants in captivity!